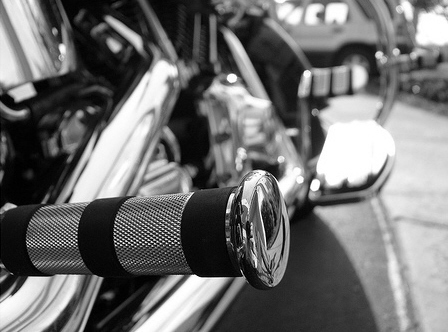 Cycle Addiction,specializes in service & repair for late model Harley-Davidson motorcycles, V-Rods, & trikes. 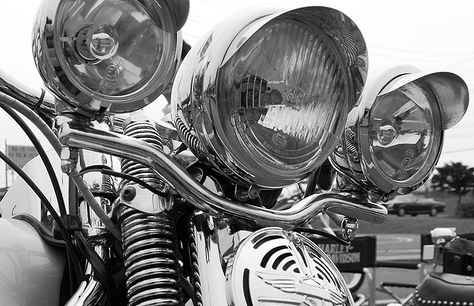 Located on Garrity Blvd just 1.5 miles from I-84 in Nampa, Idaho, Cycle Addiction is your stop for top-of-the-line, professional Service for Harley-Davidson motorcycles. 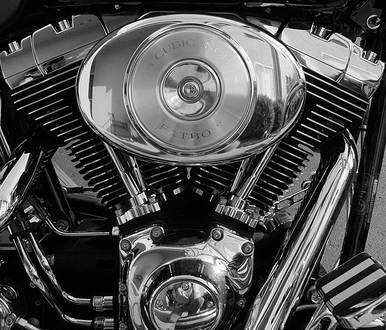 Our techs are graduates of programs like Lake Washington Technical College and Motorcycle Mechanics Institute; we work exclusively on H-D motorcycles. 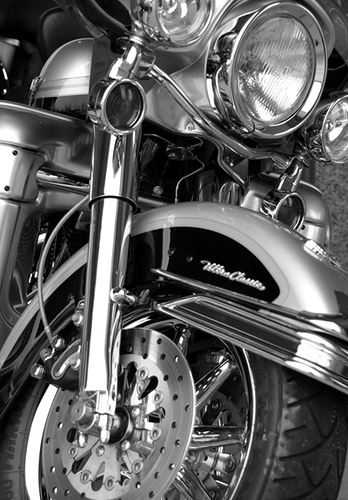 Here, you'll experience the knowledge, pride, and quality you expect for your bike! 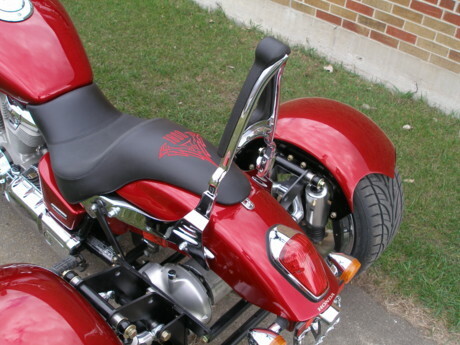 Cycle Addiction is a Mystery Design Trike Kit Dealer! 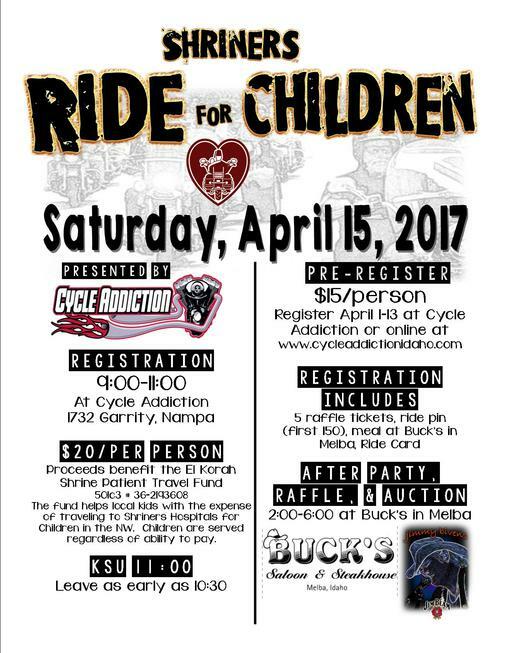 Click the image above for more information and to pre-register for the ride!